No. 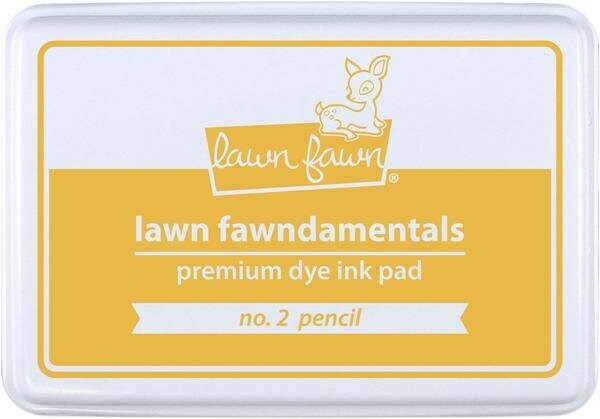 2 Pencil ink pad is custom formulated to coordinate with Lawn Fawn products! A re-inker is also available for this color.